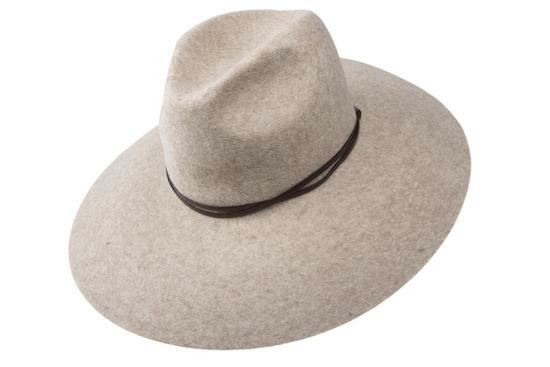 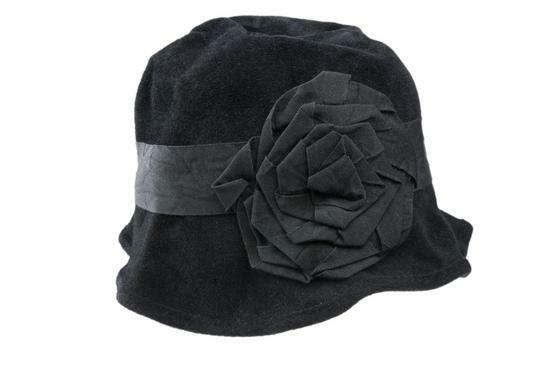 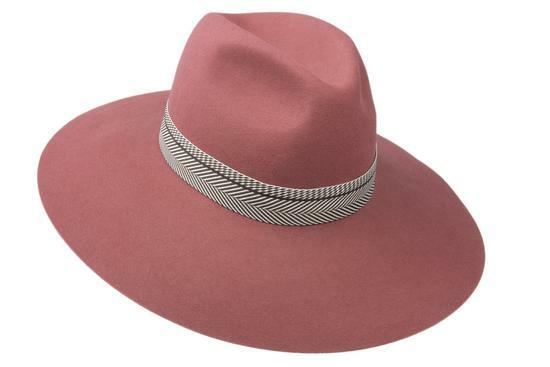 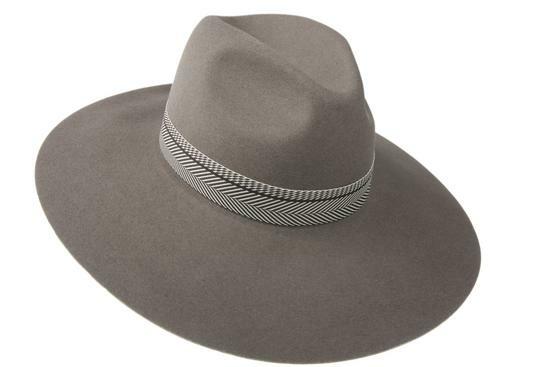 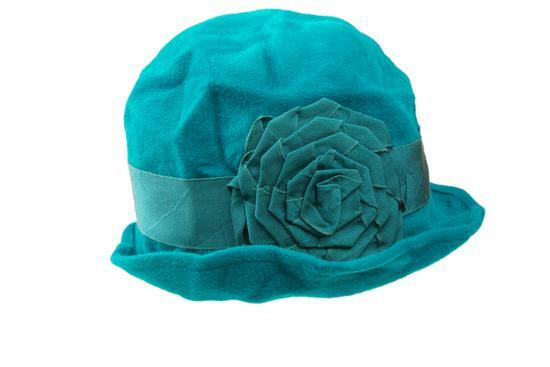 Suede hat trimmed with the thin ribbon. 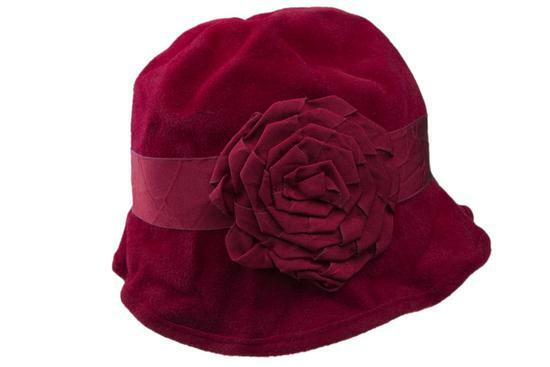 It is perfect choice for various occasions. 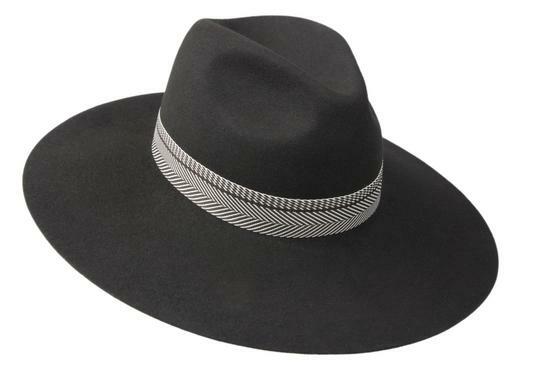 The width of the brim 9,5-10 cm.